A review of Terrafarmers will not be complete without looking at the 'canon' or established rules of TM games. Newbies to this genre might be more familiar with the mechanics of Diner Dash and Sally's Spa formulae which focus on customer service. 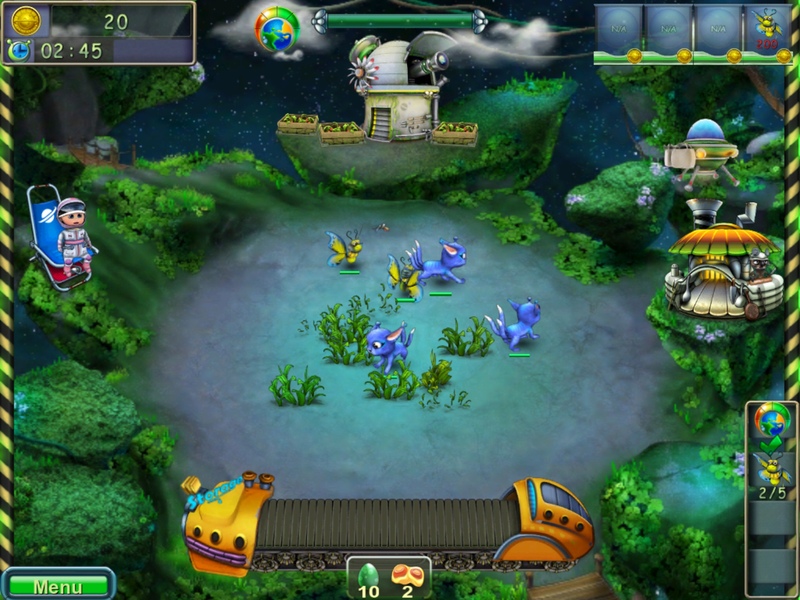 The Farm Frenzy type of game, on the other hand, focuses on building and production of goods while throwing in pesky intruders for good measure. A standard FF game consists of water to grow grass and feed animals, and different machines to make something out of animal products, be it pies or processed meat. The time element is also different, letting you play at your own pace and rewarding fast and efficient production with more gold stars and research points. 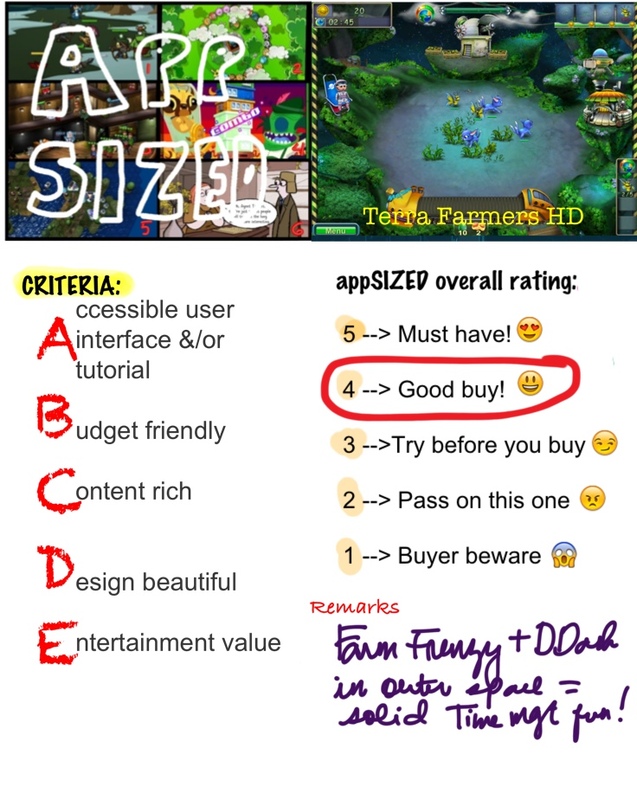 Terrafarmers is mostly FF in gameplay, but offers something more. 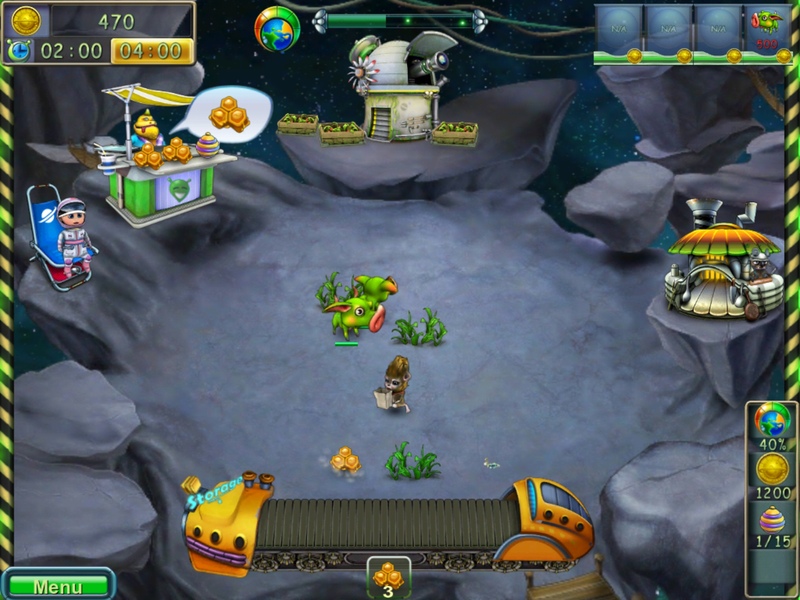 Of course, you'll be spending most of your time growing plants, feeding animals and putting goods together but the overall objective is to make a barren planet viable, so first, you have environmental criteria to meet by growing enough green on alien soil and then by meeting the secondary goals to finish the level, such as producing x number of goods. Just like FF, in Terrafarmers you have a basic type of animal to feed (a cute purple chicken, in fact), and over time that animal will produce the basic building block of goods and food production. Unlike in FF, however, you have a nifty machine that lets you evolve animals in order to produce a different kind of product. If you have enough money, however, you can simply buy the evolved version yourself. Pesky space pirates pop up now and then. Unlike in FF where all you have to do is to tap repeatedly on the invader to get rid of it, in Terrafarmers you can only shoot at the pirates to get rid of them. You can use the waste pellets as ammunition but really, anything in your inventory will do. This part, a staple in FF games is a step backwards for Terrafarmers because of the awkward controls system. For one, it's hard to aim properly. Another, even if you get the aim right, you have to use up all the pellets loaded even if you've already vanquished the enemy. Otherwise, if you're not careful, the pellets will then fly in all directions. The Dash element I was talking about is occasionally introduced in some levels where you have to sell some of your goods directly to customers. 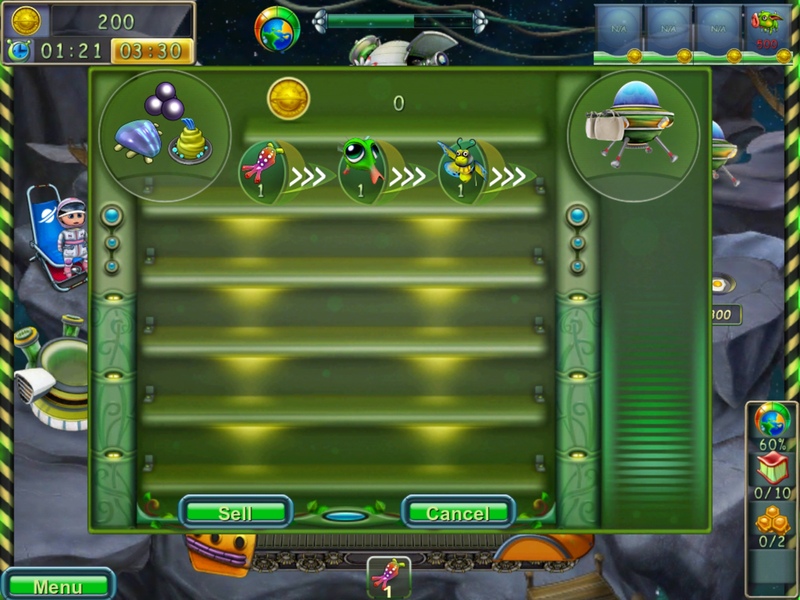 Unlike in Diner Dash where this is the sole focus of gameplay, the selling part of the game is just an interesting addition to the basic gameplay and is a bit of a challenge since the very items you sell are the ones you have to amass in order to beat the level. The levels are varied enough to provide a serious challenge especially to those like me, who aspire to get perfect scores on each level. So far, the game has been incredibly challenging and I have yet to find the perfect balance of efficiency and resources to get perfect marks. Despite the tutorial, there are some parts of the game that are largely unexplained and it takes a bit of trial and error to figure things out. Although the game hasn't been updated in a while, its graphics pre-retina iPad are still colorful, crisp and cute. There are times, though, that the game feels like a lite version of Farm Frenzy, while cobbling together bits and pieces of other successful TM game formulae. 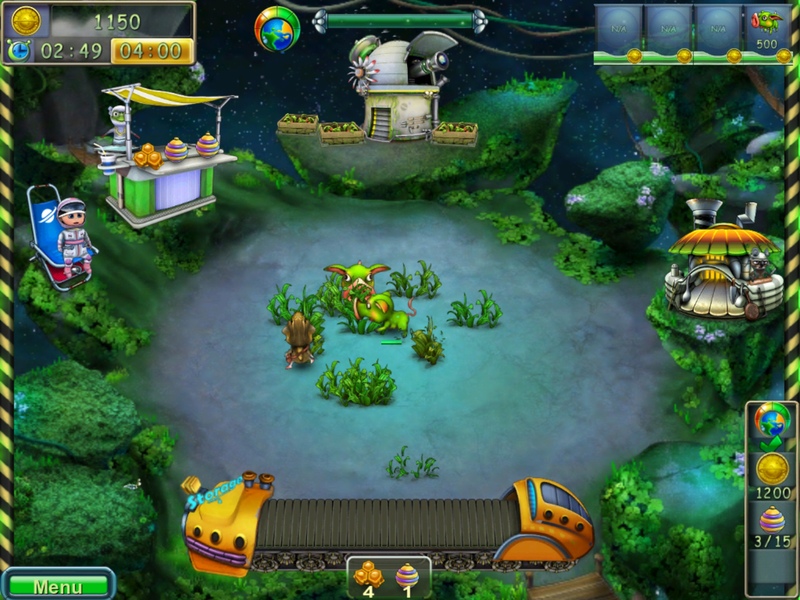 Despite the similarity, however, Terrafarmers stands on its own merits as a bit of a stranger but just as likable Farm Frenzy type of game. For the amazingly low pricetag, you get nearly 70 levels which is value for money and solid entertainment for a couple of hours. 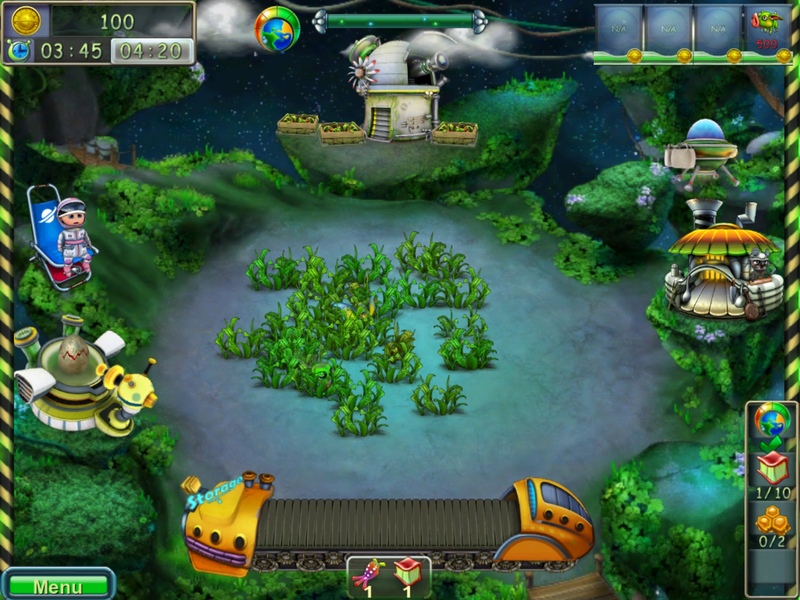 I heartily recommend Terrafarmers to casual gamers and fellow time management game freaks. Go check it out!